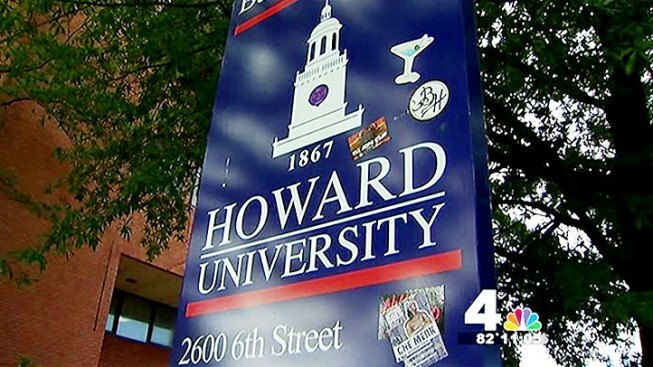 Howard University has launched a new radio station to showcase the nation's Historically Black Colleges and Universities. HBCU Sirius XM, located on channel 142, kicked off at noon Thursday. The university says the station is a platform for sharing the HBCU experience. Powered by Howard University, HBCU Sirius XM will also feature content from Hampton University in Hampton, Va.; American Baptist College in Nashville, Tenn.; Jackson State University in Jackson, Miss. ; Virginia State Univeristy in Petersburg, Va.; Prairie View A&M University in Prairie View, Texas and Tennessee State University in Nashville, Tenn. There are 106 historically black colleges and universities in the U.S.